for $699,000 with 3 bedrooms and 2 full baths. This 1,891 square foot home was built in 1976 on a lot size of 0.3600 Acre(s). WATER DIRECT! 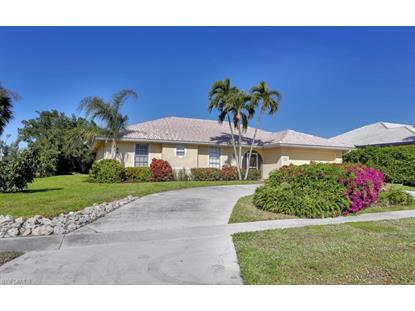 Fantastic opportunity to own a beautiful Water Direct 3 bed 2 bath home in the prestigious Tigertail Beach area of Marco Island. A gorgeous renovated kitchen with inviting center island and a lovely open and bright living living space are only a few of the many excellent features of "this neat as a pinÃ¢‚¬ home. Tile floors in all the living areas and carpets in all three bedrooms. A wonderful pool, dock and lift, all on an oversized lot with plenty of space. Moments away from the entrance to Tigertail Beach, and close to shopping and fine dining. 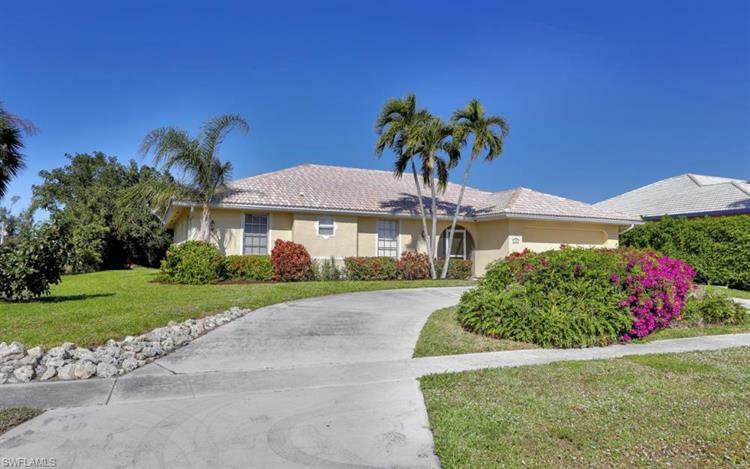 Move right in to this outstanding home and experience the best of what Marco Island has to offer. One of the Lowest priced water direct homes in the Tigertail Beach area available for sale at time of listing.